Corporate Average Fuel Economy (CAFE) rules require carmakers to achieve a U.S. fleet average of 54.5 mpg by 2025--meaning about 40 mpg on the window sticker. 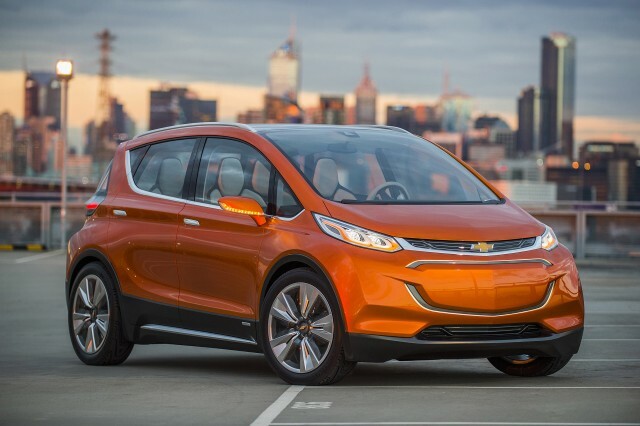 That has automakers working to improve their vehicles' fuel efficiency dramatically, including many more plug-in hybrids. But that may be only half the battle. Once greener and plug-in cars become available in larger numbers, companies will have to convince consumers to buy them. And while the industry is about to experience a "powertrain tech boom," that boom is something consumers may be nowhere close to ready for, claims Wards Auto. Analysts suggest it may be difficult to convince consumers to pay more for increased fuel efficiency, especially in the near term, while gas prices remain low. That's because those consumers may not know exactly what they're buying. 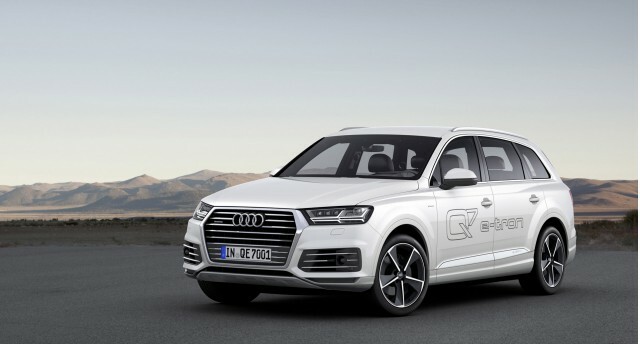 "People know about one-third of what these technologies can do," said Bryan Krulikowski, of research firm Morpace Market Research and Consulting, referring to diesel, hybrid, and plug-in electric powertrains. This is largely due to two factors, Krulikowski argued at a recent conference in Michigan. 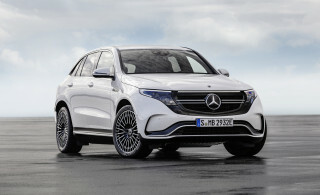 The first is largely failed automaker efforts to educate the public about alternative powertrains, in general because the messages tend to be too focused. 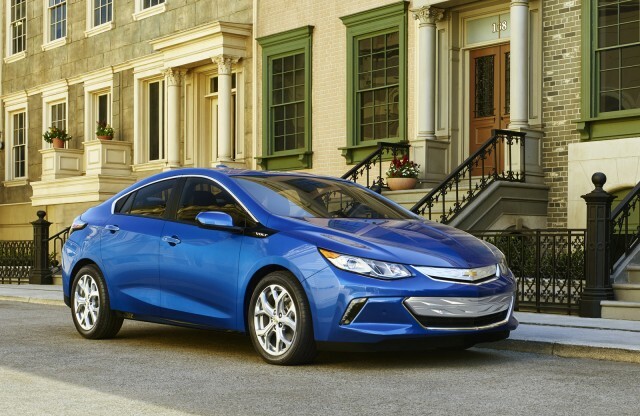 In the case of cars like the Chevrolet Volt, buyers are often left wondering what exactly they're paying for, he surmises. Krulikowski said that Tesla Motors bucks this trend, by marketing its technology better and wrapping it in a more attractive package. The second factor holding back green-car education is dealers, whose disdain for electric cars is already fairly well documented. The extra time required to answer questions and navigate financial incentives makes these models unattractive to sales employees pressured to close as many sales as possible in a day. 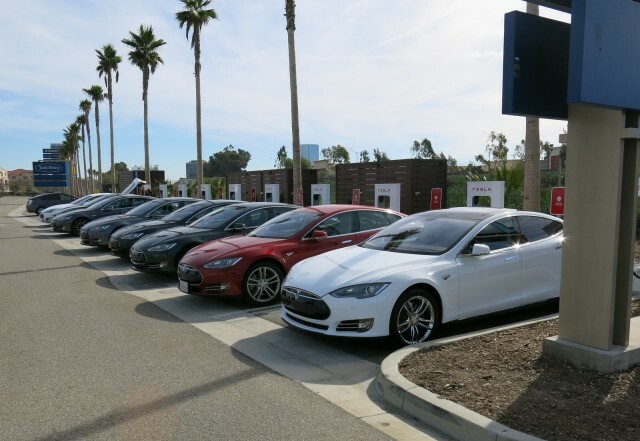 Salespeople are also incentivized to sell whatever happens to be in inventory, and that often doesn't include lower-volume electric cars or plug-in hybrids. The broader issue can extend beyond complete cars or powertrains to individual components that use new technologies too. Suppliers are finding it difficult to market dual-clutch automated transmissions in the U.S., because customers aren't used to them. These transmissions shift more abruptly than conventional torque-converter automatics, and their low-speed "idle creep" can be quite different to conventional automatics, if it exists at all. Those behavioral differences override any potential performance or economy benefits for most car buyers, Wards says. Nonetheless, regulations will force carmakers to implement these technologies on a large scale in the coming years. So companies are going to have to figure out how to escape from between the rock of government regulations and the hard place of consumer ignorance.